Spartan Chemical Company, a leader in the formulation and manufacture of sustainable cleaning and sanitation solutions for the industrial and institutional market, today announced the promotion of Thomas Smith to the role of regional manager for the Las Vegas region, effective June 1, 2017. Mr. Smith, joins Spartan as the regional manager for the Las Vegas, Nevada region. Thomas most recently worked as the owner/operator of a building service contractor in San Diego, California. While there, Mr. Smith gained over three years’ experience in sales and negotiating contracts, as well as an in-depth knowledge of the challenges and objectives of the facility maintenance industry. 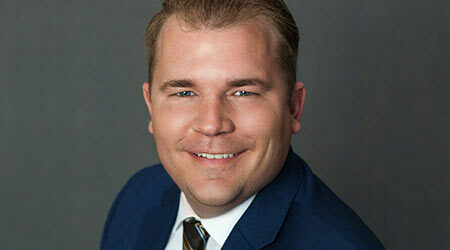 Thomas holds a Bachelor of Arts in Psychology from the University of Nevada-Las Vegas, as well as a Juris Doctor degree from the University of La Verne in La Verne, California.